Ty Dolla $ign has been kinda low-key killing the leaks ahead of his album Beach House 3. I say low-key because his name isn’t necessarily “everywhere,” and it seems like this roll-out has been a low-profile one for him, he’s not out here doing a ton of press or getting himself involved in some publicity stunt to further the album. Still, he’s released a series of strong, r’n’b songs that aren’t playing up to any trend or cliche. He’s bringing it back to the roots, stripping things back for a minute. 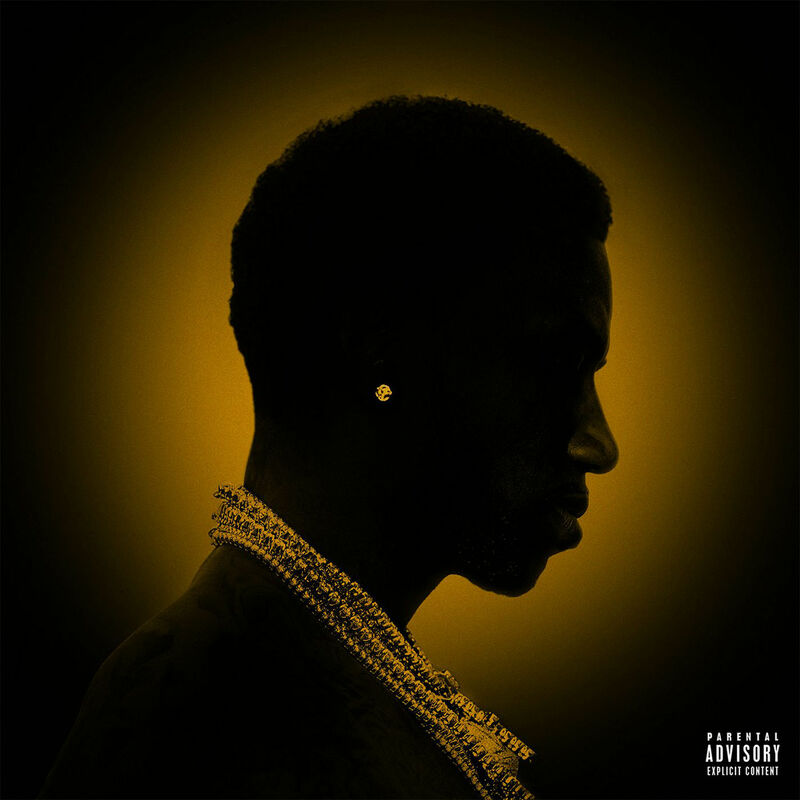 Similarly, for the hook on Gucci Mane’s new record, “Enormous,” he keeps his vocals simple yet effective — we’re not hearing the lingering (or overt) effects of auto-tune, just a raw voice he uses with melodic fervor, alongside the slowly creeping beat.